Horus, the Egyptian god who has the power of restoration, is the nickname of this genius (albeit grubby) surgeon, Jyusaburo Kujo! With his godspeed hand movements, he does not only save the patient's life but also their life after that. 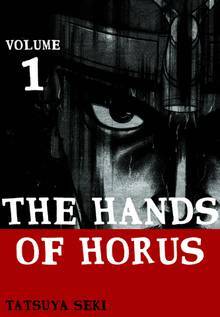 "The Hands of Horus" is an inspiring and powerful human drama that will show the different side of the operation room!